Find your perfect wedding planner. Your wedding planner is the single most important person in your wedding – well, maybe after the bride! Planning any wedding, let along one overseas, involves around fourteen million tasks, large and small. Between choosing your wedding outfits, booking your honeymoon and tactfully handling the family dynamics, you will have plenty to do! Our planners are here to take the hard work off your hands. Based in Bali, our multi-cultural, multi-lingual and multi-talented planning team handle everything for you. They will liaise with the venue, book suppliers, coordinate set up, and be your guide throughout the planning process. Not only are they ninjas at organisation, they’re super helpful and friendly – think of them as if you have a friend in who happens to be a wedding expert, there to be your eyes and ears on the ground in Bali, your representative and your go-to person to make the magic happen. Putting a face to the name is always important, so you can view our superstar planners’ bios below. Scroll down to see pricing, inclusions and FAQs – but if don’t hesitate to get in touch if you have a question or what you’re planning doesn’t quite fit in the standard planning categories. Happy wedding planning! Talitha is our Australian expat who’s lived and planned weddings in Bali for years. Her intimate local knowledge, feasome organisational skills and infectious joy for weddings keeps our team running. Selina is our team’s organisational ninja. When she’s not planning weddings, she’s in the background helping to make them happen smoothly and efficiently by putting her her legendary organisational skills. She’s the hub of our team keeping everything running like a well-oiled machine. From studying accounting to managing villa weddings to wedding planning – Lily’s done it all! Her caring, organised manner keeps us all calm. She’s up for the challenge that comes with wedding planning, throwing herself into her work to get a great result for her couples. 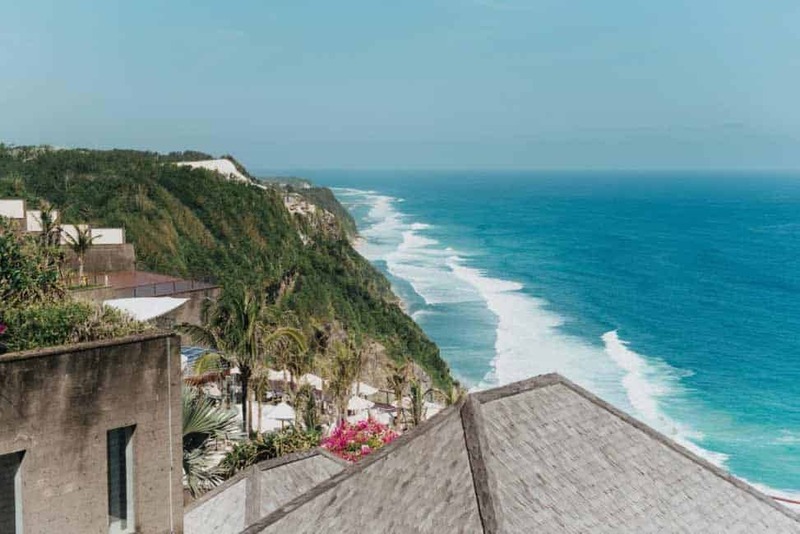 Visiting from Europe, Sanita fell in love with Bali and never looked back. From her experience in event management, she came into planning weddings and found her passion, enjoying working in an environment surrounded by love and happiness. Our aim is to provide the clearest, easiest and most transparent pricing for Bali wedding planning. Don't fit in a category? Or got something wild!? Sounds exciting! We’d love to hear about it. Most frequently asked questions and answers. What happens if I book a plan and go over the hours? It’s not a problem! We’ll let you know when you get close to using up your hours and then you can either upgrade to the next plan, or pay for the extra hours at a rate of $60AUD per hour – whichever is less. We’ll always make sure you don’t over pay. We’re not like lawyers! We’re not interested in charging huge hourly rates so you wrack up bills fast, our planning model is designed to make sure you get as much time as you need and we just charge enough to pay our planners for their time. Everyone wins! What kind of discounts do I get on Suppliers? The average is 10%, but it really depends on what you’re after. Once you’ve booked you’ll get access to all the insider special offers and deals that we arrange from time to time with our favourite suppliers. For example – if we are meeting with a photographer and we know that lots of brides want to book them, we’ll often negotiate a better price and pass that on to you. Can I chat to a planner before I book? Of course! It’s super important that you feel really comfortable with your planner. We’d love to chat with you and we make it super easy to chat with us. Start a chat on Facebook now! Do I need to choose everything before I book? No you don’t! There are so many parts of a wedding that, unless you’re choosing a package, it wouldn’t be possible to choose everything before you book. You’d virtually have to plan your whole wedding first! The main decisions you need to make are you date, and whether you want to work with us. Our aim is to provide you with all the info you need to help you make that decision, including heaps of images of real weddings, transparent pricing, and answering any questions you might have so know if we’re right for you. Paying suppliers individually can be super annoying – they all charge differently, in either Indonesian Rupiah or US Dollars, some include taxes in their prices, others don’t, and they all require different deposits and payment terms. We make payments easy – booking your suppliers through Bali.Love means we handle all the payments for you, in Australian or US Dollars, depending on your preferred currency. We handle all the taxes and charges, deposit and final payments. Best of all, you’re covered under Australian Consumer Law when you book through Bali.Love, so you have proper protections in place just like if you were booking your wedding at home.